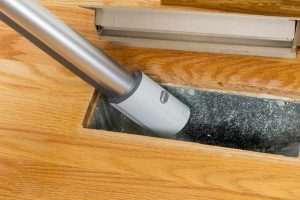 Why Should I Clean My Dryer Vents? 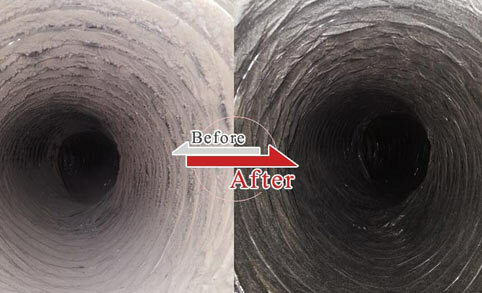 Regularly cleaning your dryer vent is an important maintenance procedure that not only boosts the efficiency of the whole system but also protects your home from the dangers of a clogged dryer vent. As a property owner, it is vital that you establish a frequency of cleaning your dryer vents. 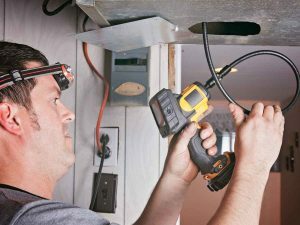 You should then adhere to this schedule and keep your dryer vent clean at all time. The amount of laundry the dryer handles per week is among the factors that should help you determine the ideal frequency of cleaning the vent. Clothes taking longer to dry and musty odor from the dryer are other common indications of a dryer that needs cleaning. When a dryer vent gets dirty, it gets clogged with dirt particles that inhibit the smooth flow of air. The efficiency of a dryer depends largely on the airflow. The humid air should escape into the environment, leaving room for the clothes to dry. If the vent is clogged therefore, it takes much longer for the clothes to dry. The dryer has to work harder too. Cleaning out the vent removes the accumulated lint, leaving adequate room for humid air to escape. The enhanced air flow in turn reduces the time it takes for clothes to dry. It also minimizes the amount of work the dryer must do to achieve the required outcomes. The lint that builds up on the uncleaned dryer vent is a very inflammable substance. The substance requires just a limited amount of heat to burst into flames. Statistics indicate that there has been a rise in the number of houses that burn due to uncleaned dryer vents. To reduce the risks of fire, or avoid them altogether, you should consider cleaning your dryer vents regularly. Examine the vents for lint and have them removed as soon as you notice them beginning to build up. The obstruction caused by lint buildup on the dryer vent of an uncleaned system forces the dryer to work extra hard to meet its functional requirements. As the dryer struggles, its components suffer increased wear and tear. This reduces the efficiency of the system and compromises the durability of the dryer. 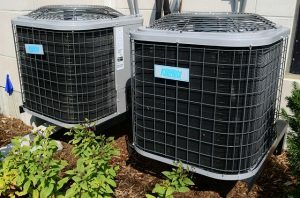 The repair services and maintenance procedures ultimately add up to significantly high costs. Cleaning the dryer vents regularly averts this issue by facilitating smooth airflow and reduced amount of work for the dryer. When clothes take longer to dry, it follows that more energy is used. 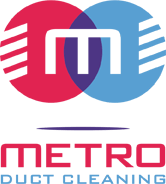 To minimize energy costs, it is prudent to improve the efficiency of the dryer. There is no better way of doing this than cleaning out the dryer vents. Besides the above mentioned reasons, cleaning out your dryer vent also helps in eliminating musty smell that can result from accumulated dump air.